Drink Water Before A Meal To Lose Weight: Fact Or Fiction? 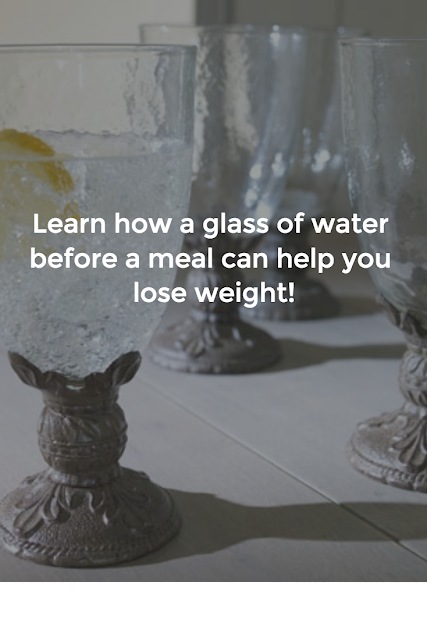 Could one of the easiest ways to slash calories be as simple as drinking a big glass of water before we eat? Yes, according to a recent study by the University of Birmingham in the UK. EltaMD's UV Daily Tinted Sunscreen is, hands down, the best tinted moisturizer with sunscreen I have found. 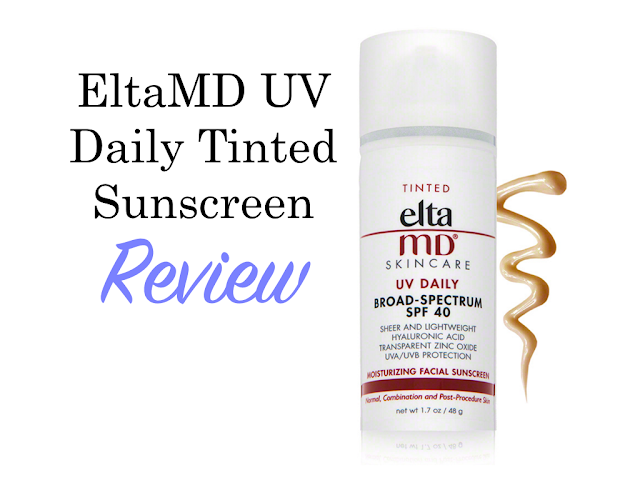 It has no scent, applies beautifully with no chalkiness at all and protects against the sun's UVA & UVB rays. That's huge. It also contains hyaluronic acid which is moisturizing while helping to reduce the appearance of fine lines and wrinkles. EltaMD also offers a version that has no color, if you're looking for something to wear under makeup. Both versions come in SPF40 and SPF46. Finding the right wallet is like finding the right partner in life: once you find a good one, don't let it go. 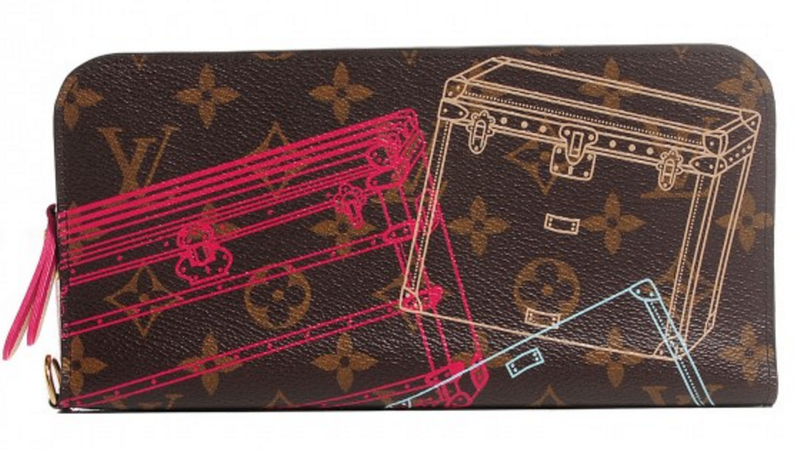 Wallets are such a personal thing and it's hard to find one that suits your needs perfectly. They're also a pain in the you-know-what to find. Once I find a wallet that suits my needs (pockets, pockets, pockets), I keep it for years. RELATED: How I Buy Designer Purses For Less...And You Can, Too! After 15 years of working in TV news I thought I knew how to do my makeup. When I started working with the talented team of makeup artists at KCBS/KCAL in Los Angeles, I learned that I knew nothing. While I was there I tried to soak up as much knowledge as I could. Our wonderful weekend makeup artist (and former Soul Train dancer) Mark Starr, let me shoot a few of our makeup sessions. In this video, he shows us how to apply eye makeup for TV. If you work in local TV news, produce YouTube videos or webinars, this will add some polish to your overall look. Mastering Mark's tips takes work but if you practice you will get better at applying your makeup.